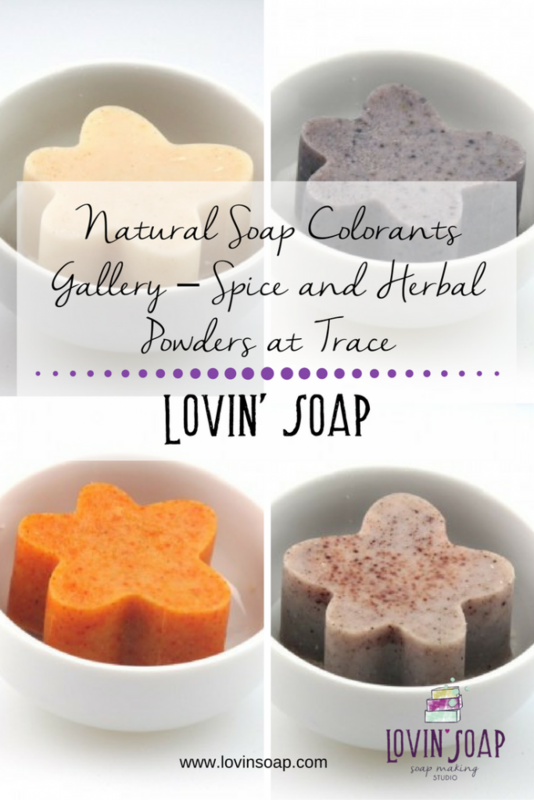 Using natural colorants is one of my favorite ways to color soap. I also like working with infusions. 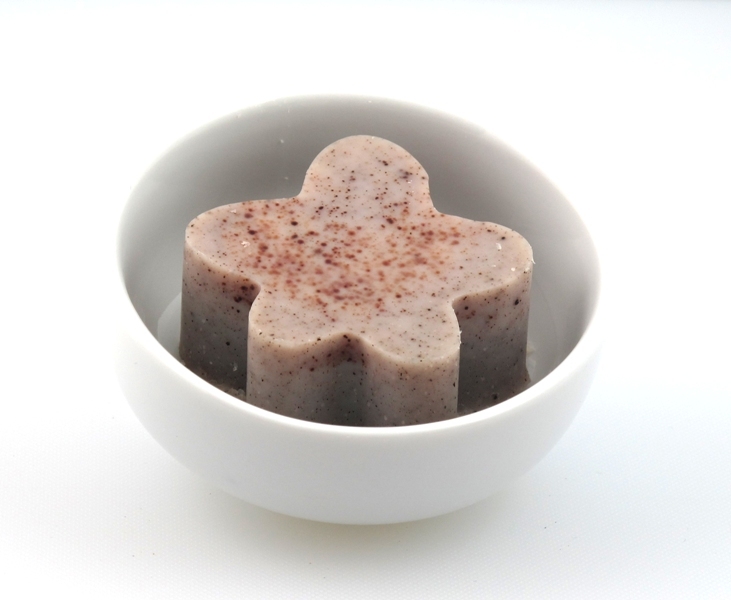 Spice and herbal powders can be added to soap at trace. Here are some results that I had with some natural colorants. 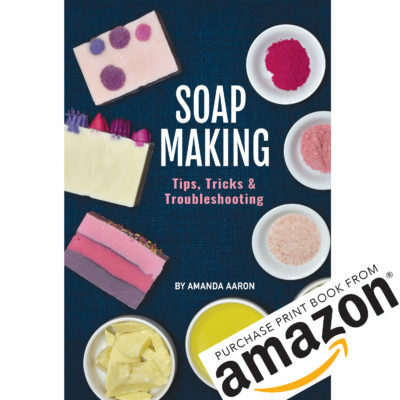 Usage: Added at trace – add 1/2 teaspoon alkanet root powder per pound of oils to traced soap. Mix well. Results: Alkanet root is hard to get mixed in well if added to trace. I ended up with a highly speckled look and soap that was slightly scratchy. I would recommend infusing in oil for best results. 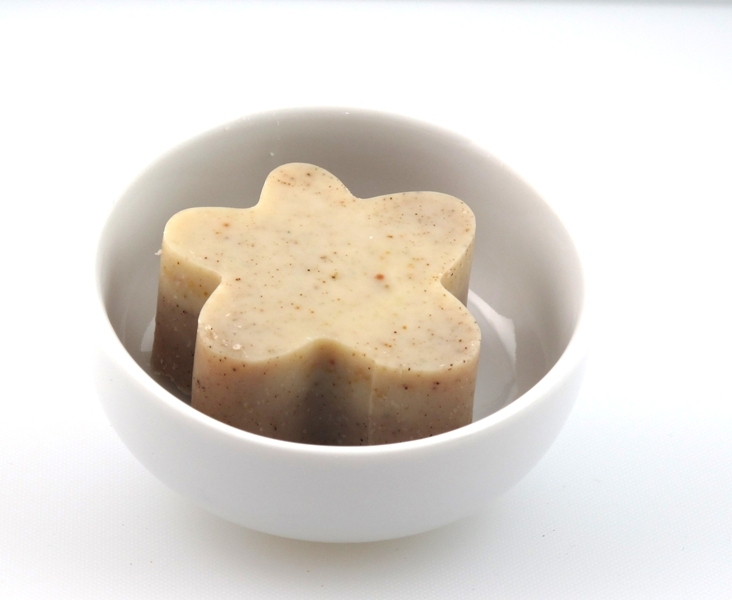 Usage: Added at trace – add 1/2 teaspoon turmeric powder per pound of oils to traced soap. Mix well. Results: Turmeric powder is easily mixed in at trace. If you don’t want a speckled look use an oil infusion. I’ve heard that turmeric can be scratchy but at the tested usage none was noted. 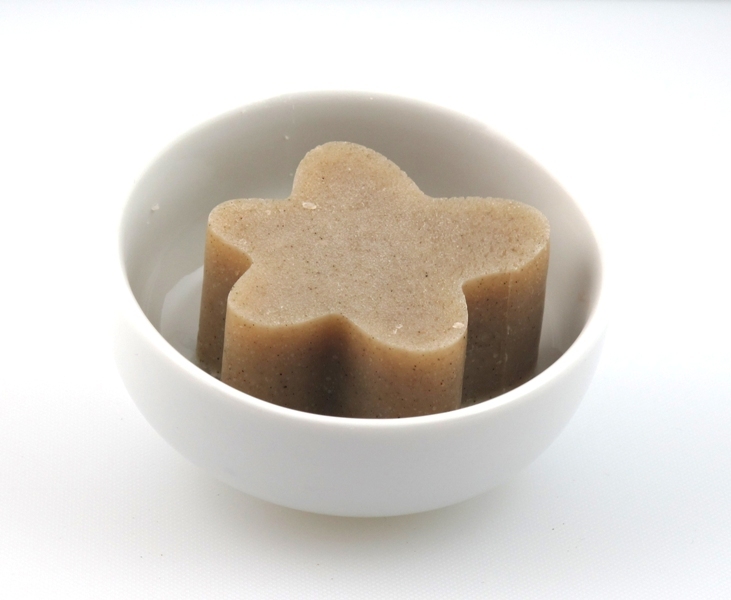 Usage: Added at trace – add 1/2 teaspoon sage powder per pound of oils to traced soap. Mix well. Results: Sage powder is easily mixed in at trace. Usage: Added at trace – add 1/2 teaspoon rose hip powder per pound of oils to traced soap. Mix well. Results: Rose Hip powder is easily mixed in at trace. If you don’t want a speckled look use an oil infusion. Usage: Added at trace – add 1/2 teaspoon annatto seed powder per pound of oils to traced soap. Mix well. Results: Annatto is easily mixed in at trace. I ended up with a highly speckled look and soap that was slightly scratchy. I would recommend infusing in oil for best results. At tested usage rate I did get slightly tinted lather. 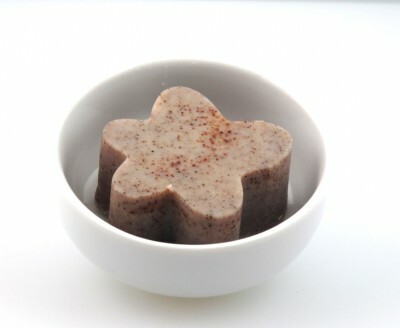 Usage: Added at trace – add 1/2 teaspoon black walnut powder per pound of oils to traced soap. Mix well. Results: Black walnut powder is easily mixed in at trace. 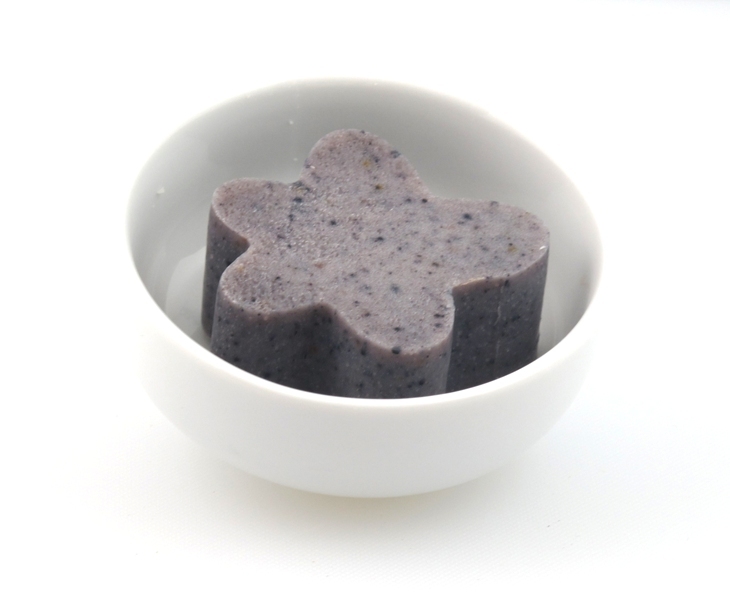 Usage: Added at trace – add 1/2 teaspoon indigo powder per pound of oils to traced soap. Mix well. Results: Indigo powder does best when added to the lye water. I don’t recommend adding indigo powder at trace. 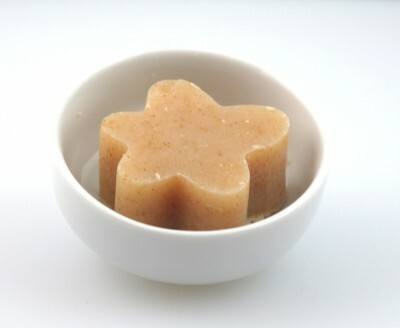 Usage: Added at trace – add 1/2 teaspoon mustard seed powder per pound of oils to traced soap. Mix well. Results: Mustard seed powder is easily mixed in at trace. 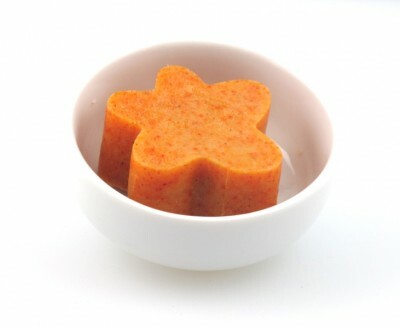 Usage: Added at trace – add 1/2 teaspoon orange peel powder per pound of oils to traced soap. Mix well. Results: Orange peel powder is easily mixed in at trace. Usage: Added at trace – add 1/2 teaspoon paprika powder per pound of oils to traced soap. Mix well. Results: Paprika is easily mixed in at trace. I ended up with a highly speckled look and soap that was slightly scratchy. I would recommend infusing in oil for best results. 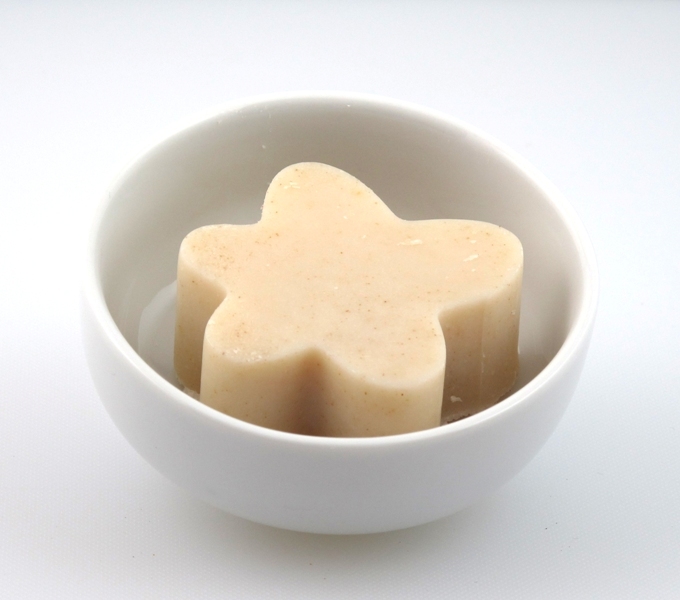 Usage: Added at trace – add 1/2 teaspoon parsley powder per pound of oils to traced soap. Mix well. Results: Parsley powder is easily mixed in at trace. 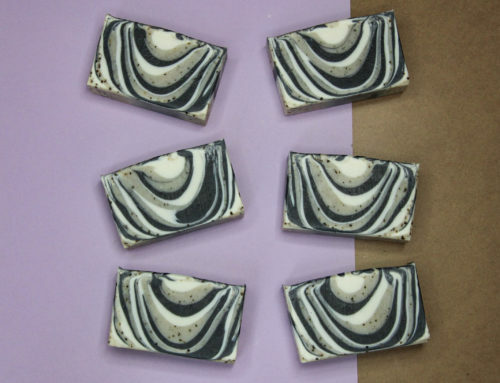 Usage: Added at trace – add 1/2 teaspoon rosemary powder per pound of oils to traced soap. Mix well. Results: Rosemary powder is easily mixed in at trace. If you don’t want a speckled look use an oil infusion. P.S. 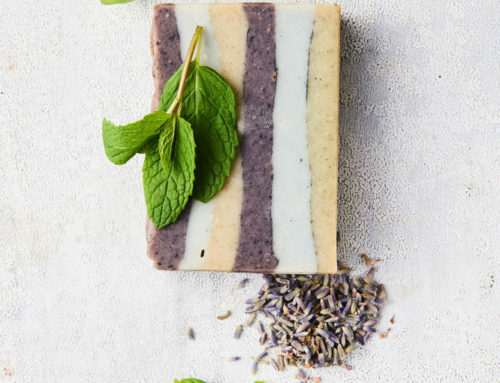 Are you looking for added help when it comes to coloring your soap using natural herbs and spices? Check out Natural Soap Color by Jo Haslauer. WHAT IS THE DIFFERENCE BETWEEN ZINC OXIDE AND TITANIUM OXIDE? Thank you so much for taking the time to experiment- I especially love the orange peel powder. I was wondering if any fragrance survived with any of the herbs? I’m guessing not, since 1/2 tsp./lb is a very low concentration. What about with the infused oils? I have used herb powders for a no of years. Also, with ref hard to the Infigo (which I discovered myself as well 😉 ) I mixed it with some olive oil…20ml & added st Trace vwith superb results – a glorious French Blue. However, I know my Indigo was ‘pure’, good quality – reflected in the price/small sachet – Infiho. The colour was much darker than those I’ve seen advertised on soap supply sites. I never use synthetic oils for scent. 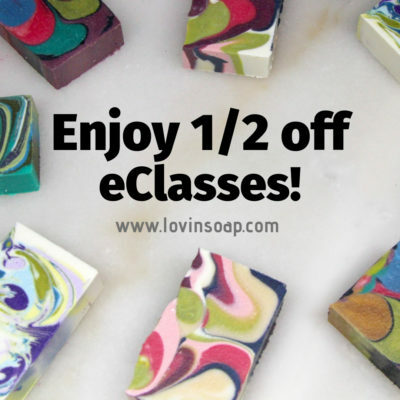 Absolutely awesome information on coloring soaps naturally. Thanks so much for posting. Hi Abby! Here is the tutorial on how to make oil infusions. Excellent information! Thanks! I especially love the photos! This was great. 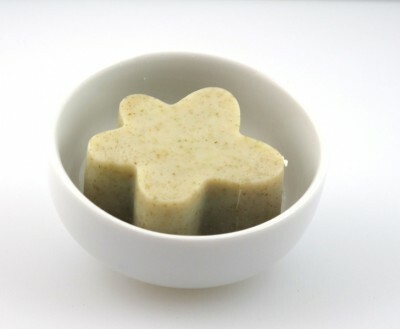 I have had non-speckled and excellent results with parsley powder to lightly color my mint eucalyptus soap. I use super fine parsley powder and then put the immersion blender back in to mix again until it’s uniform. (I also used liquid chlorophyll, but that became more of an aqua color). I’ve also done similar things with cocoa and guarana (natural caffeine), but the guarana can become very clumpy at trace. Very good reference, Amanda. I appreciate you doing this. One herb that I have used successfully, which you do not show on here, is rattanjot root powder. I use it in an infusion with olive oil. The infusion is a beautiful, rich burgundy, and the soap is a deep, dusky purple. It is scary looking in raw soap, because it is the color of a mud puddle. After exposure to air, it changes to purple. 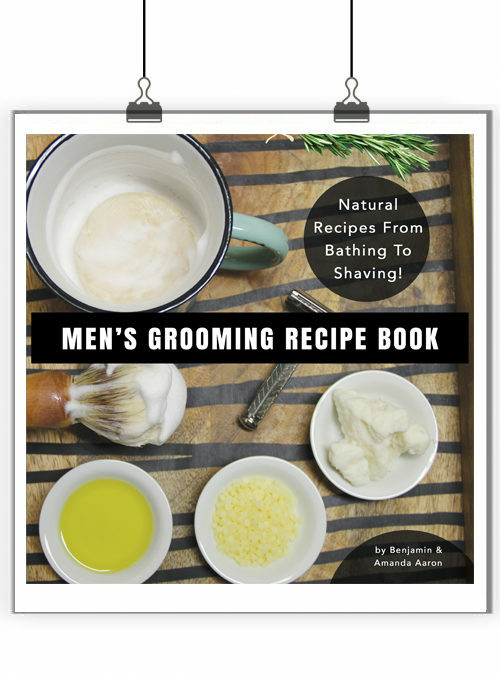 I use it in a vanilla/lavender soap. I’ve been hunting for this information forever! You’ve got it very well put together here and it’s nice to see samples. You rock! 😀 I’ll definitely be reading through the whole coloring soap naturally series. This is a great post! 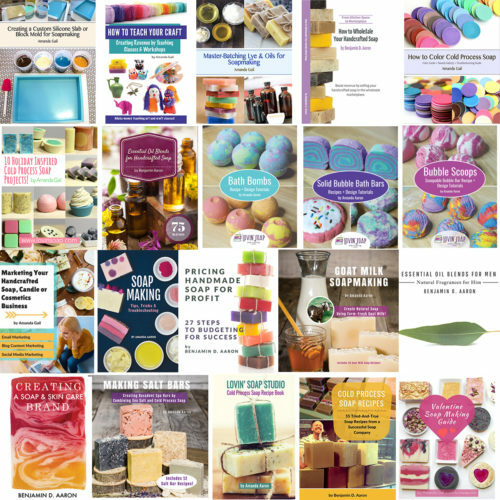 Thank you for showing all these different natural colored soaps! Amanda thanks for this series really appreciate you. 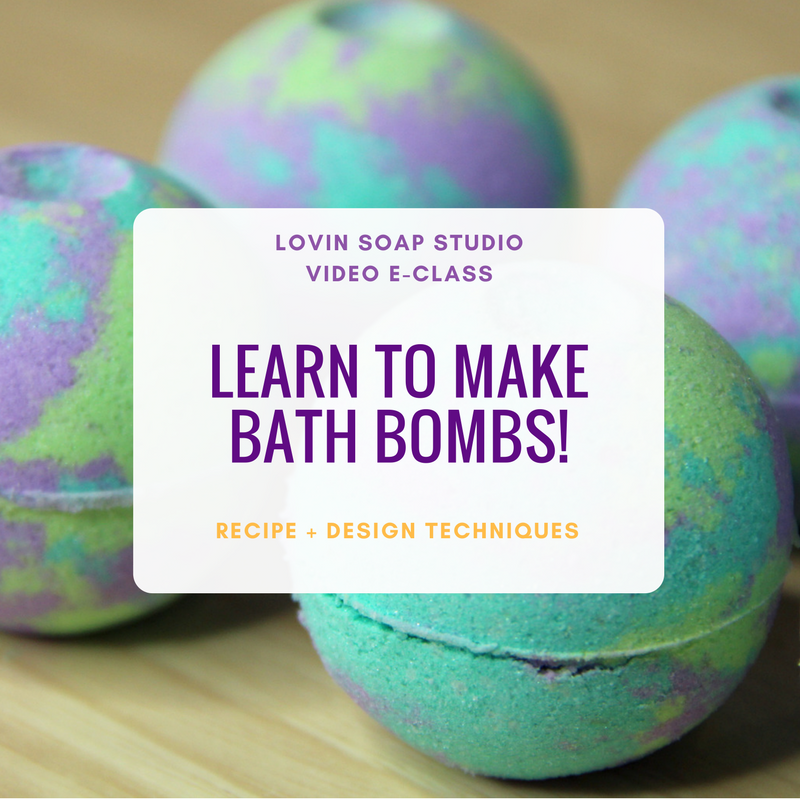 I’m new to soap making and have been doing a lot of research. I was really interest on natural colorant and you helped a lot. I went to the web page that you suggested about the “Orange Peel” do you get all your herbs and spices from Monterey? I prefer herbco.com because you can get low quantities of herbs. I LOVE this series so much!! You are absolutely the best!! I have learned so much from you and I cannot wait to read your posts. I struggled with books for so long and for some reason your methods click with me. I am having so much fun now. I cannot thank you enough. I wish I lived close enough to actually come to one of your classes. Hopefully someday. Awww thanks, Linda! I’m so happy that you find it useful! …so I went to buy some orange peel powder today. Hmm… it looks more like grated orange peel that’s not very orange. LOL. Is this how it’s supposed too look? Just wondering if I got the right stuff. I’d imagine it would be best if I ran it through my coffee grinder first. But it’s more beige than orange. Weird! Hmmm…my orange peel is definately a powder. It isn’t as orange as an orange peel but is more orange than cream. I would run it through a coffee grinder first or it might be scratchy. I got mine from http://www.herbco.com/c-279-orange-peel.aspx. You can see they have the powder and the cut which is in the picture. Maybe yours is the cut? Thank you so much for undertaking this series! 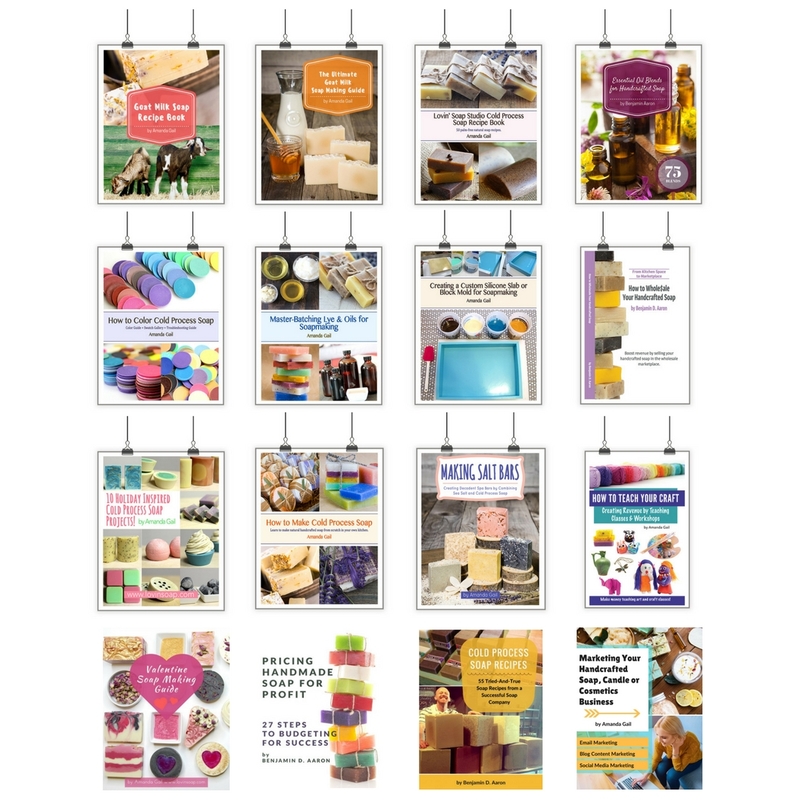 Having photos of so many different colorants in use is going to be a fantastic resource! Thanks, Andi! Glad it helps! Thank you very much for publishing this “Color your Soap Naturally Series” for us. Your posts are very informative, with beautiful pictures which explain “more than words”. 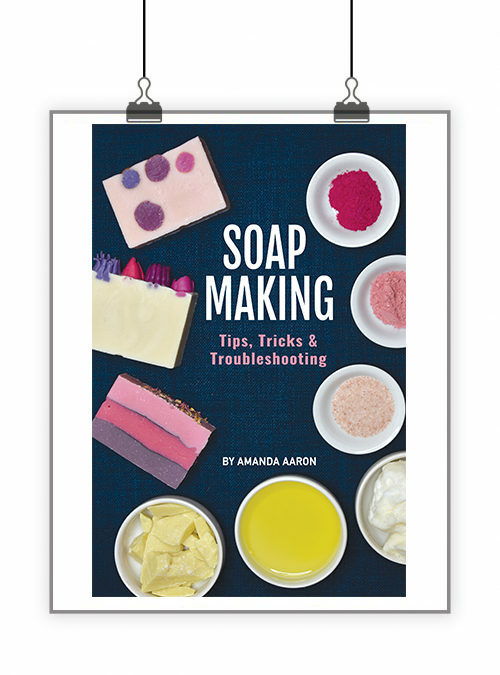 For some weeks my favourite topic has been coloring soaps naturally. 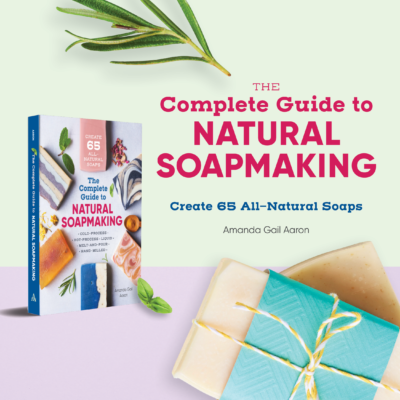 I like the idea to make soaps “100 per cent natural”. As always, your posts contain innovative ideas and techiques! 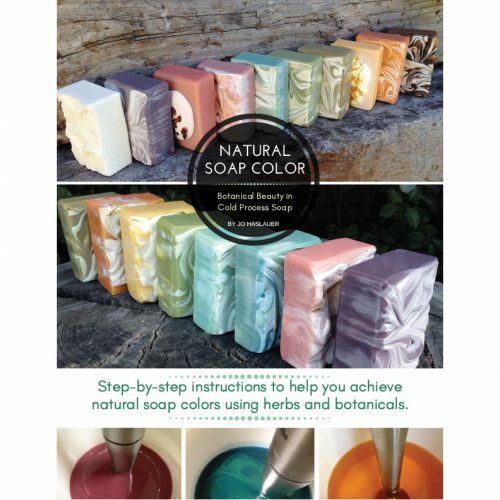 This is awesome reference information for coloring soap naturally. Woohoo! So hard to find these types of side by side comparisons and you did all the hard work for us! You also saved me from coloring a batch the *wrong* color. LOL. 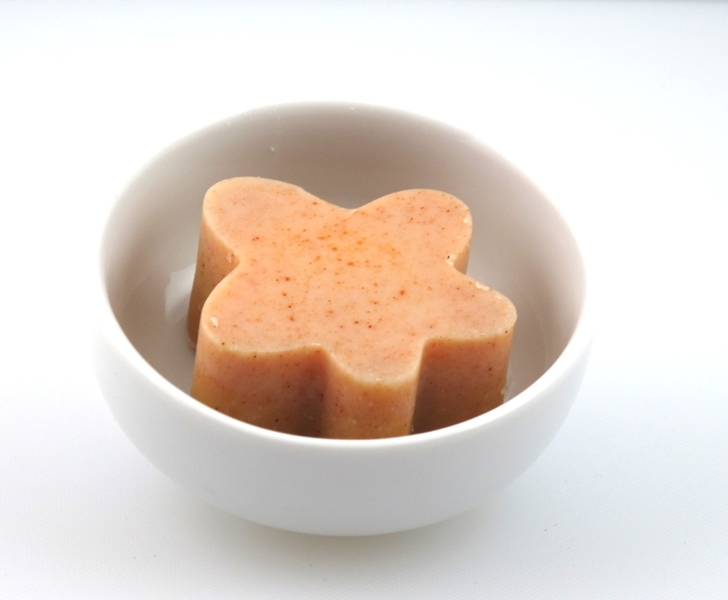 I was planning on using paprika to color some orange (EO) scented soap … eep! Woulda been too bright. Low and behold it seems orange peel powder or even tumeric would be a much better choice. But ALL the colors are just gorgeous. Can’t wait to try these. Thanks Amanda!